Richard Thompson is one of the founding members of the iconic British Folk Rock band Fairport Convention. Thompson has been recognized for his guitar playing as well songwriting skills. 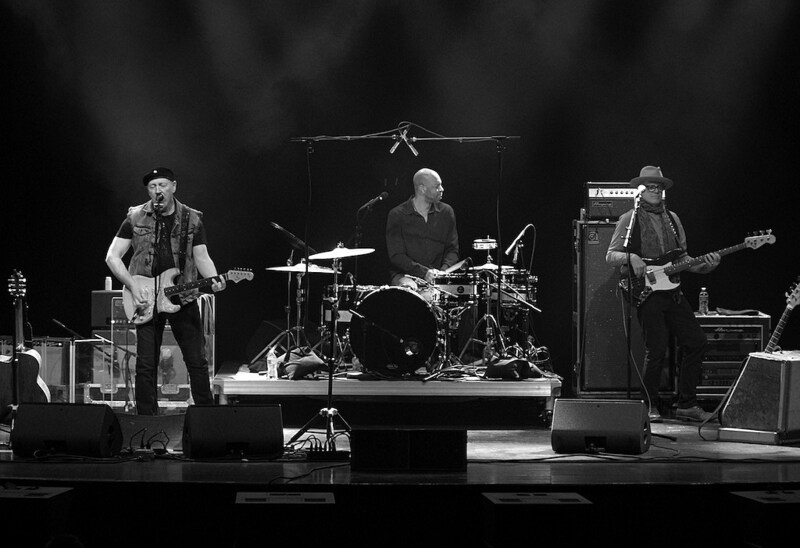 He brought his current band, Richard Thompson Electric Trio, to the Wilma Theatre and played to an appreciative audience. For more photos of the event, follow this link.